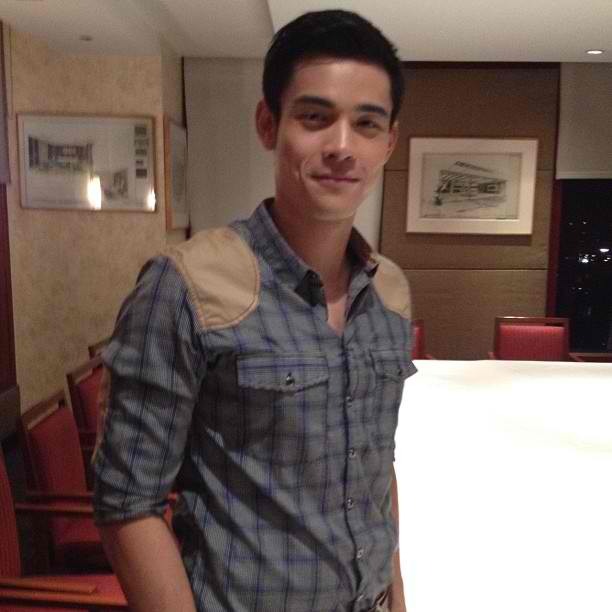 Kim Chiu and Xian Lim will finally have their follow-up teleserye after their successful first team up in "My Binondo Girl". 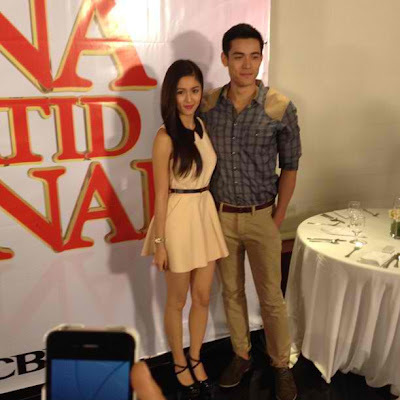 It's almost four (4) months already since "My Binondo Girl" ended in January and the KimXi fans have eagerly waited to see Kim Chiu and Xian Lim together in a new teleserye. 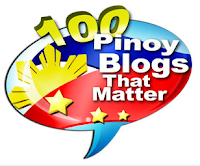 After "My Binondo Girl" aired its finale, I conducted then a poll on this blog asking the fans what they like next for Kim Chiu and Xian Lim. 48% of the voters wanted a brand new teleserye for the two, while 23% were open to the idea of having a Part 2 for "My Binondo Girl" and only 13% of them wanted a movie as their next project. 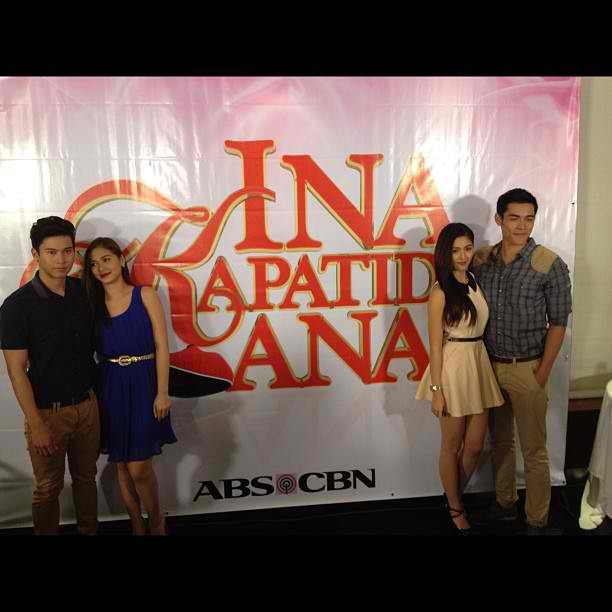 The long wait is over, wish has just been granted as Kim Chiu and Xian Lim will star together in a new teleserye entitled "Ina, Kapatid, Anak", under the direction of Don Cuaresma and Jojo Saguin. Co-starring with them are Maja Salvador, Rayver Cruz and Enchong Dee plus Janice de Belen, Cherry Pie Picache, Ronaldo Valdez and Eddie Gutierrez. 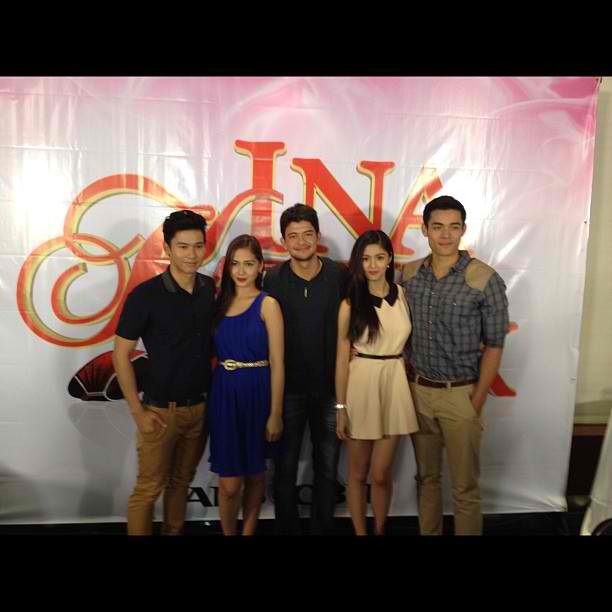 Apparently, Kim Chiu and Maja Salvador replaced Jessy Mendiola and Andi Eigenmann who were first reported as lead stars of "Ina, Kapatid, Anak" (Andi's now in the cast of "Kahit Puso'y Masugatan"). 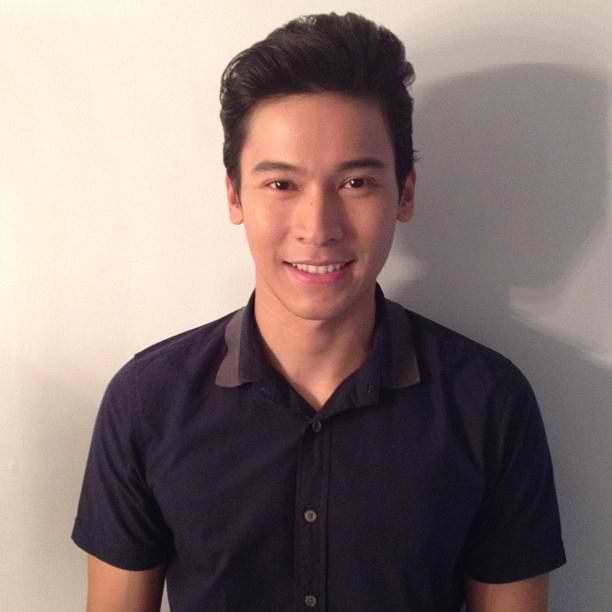 Enchong has already been attached to this project ever since, while Xian, just like Kim and Maja, is also a new cast member, as replacement perhaps for Martin Del Rosario. 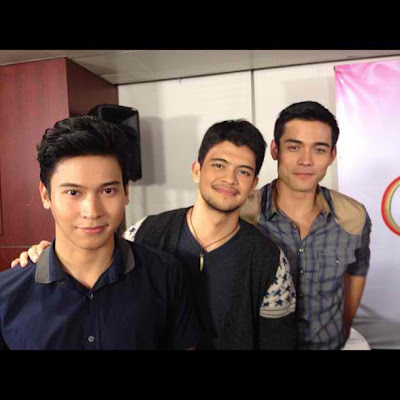 Today, May 11, is the scheduled storycon for "Ina, Kapatid, Anak". 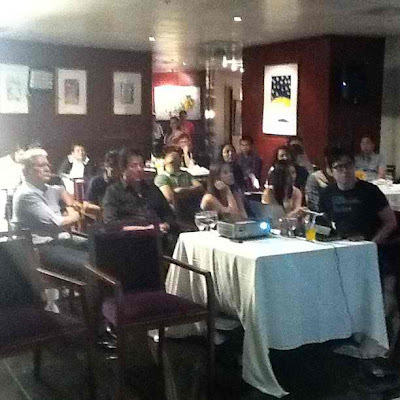 LATEST UPDATE: Here are some photos at the story conference of "Ina, Kapatid, Anak" held tonight, May 11.